Kitchen and bathroom resurfacing is the new renovation darling and with good reason. To renovate your kitchen or bathroom in traditional ways is an expensive, messy exercise in frustration. With Resurfacing the same fixtures can be rejuvenated to look like new and retain the same if not better durability at a fraction of the cost of renovation. Starting off with bath resurfacing in the 70’s, showers and tiles followed suit with the technology progressing to keep up with the demand and before long products for kitchen areas including Benchtops and cupboards were developed giving customers a new choice over traditional renovating of these areas of the household. Here at Aircoat Resurfacing South West W.A we have grown and developed too. As a national company all our Resurfacers are fully trained and utilize the same products and procedures that have separated us from our competition for the past 15 years. When was the last time you tried to clean those old shower tiles? You probably spend a lot of time and effort scrubbing not to mention products that claimed to do something they don’t. It’s an unfortunate fact that surfaces just wear away to a point that resist cleaning and nothing will work to bring them back to new. This is where we can help. Resurfacing with Aircoat Australia Bunbury creates a new surface that is easy to clean, repels molds, is durable and long lasting. A Simple Word Of Warning – Not all resurfacing Companies are the same. It might be a cheap quote but that’s ok I’m sure they won’t use a cheap product, will they?! Don’t trust your resurfacing needs to just anyone. 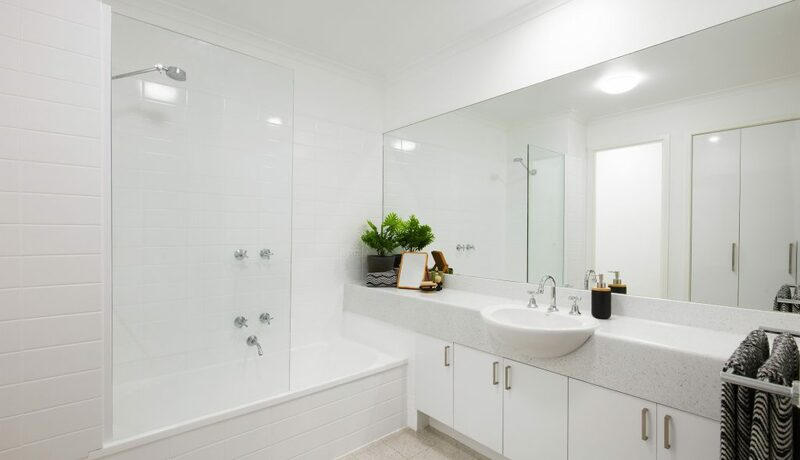 Aircoat Australia is a trusted name in the kitchen and bathroom resurfacing industry using only industry specific products and technology – That’s our guarantee to you, the latest technology and products all wrapped around our superior service giving you the best finish possible that will also be long lasting. Before Aircoat comes to the rescue. How about your Kitchen? 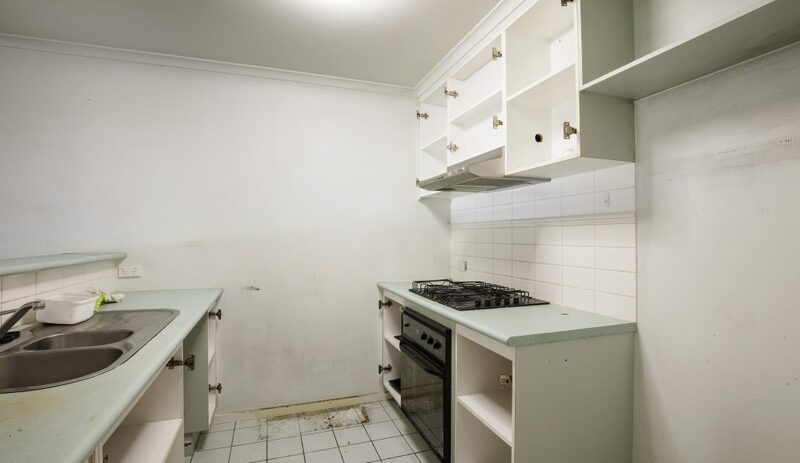 Do you have a worn out Benchtop? or is the Vinyl of the cupboards starting to break and come away. Are your colour schemes a bit, let’s say… last decade ! Aircoat Australia South West W.A once again has the solution. We have the largest range of Benchtop colours available on the market, our 2 pak paint range is as wide as your imagination and we can also supply laminate doors in range of designer colours. 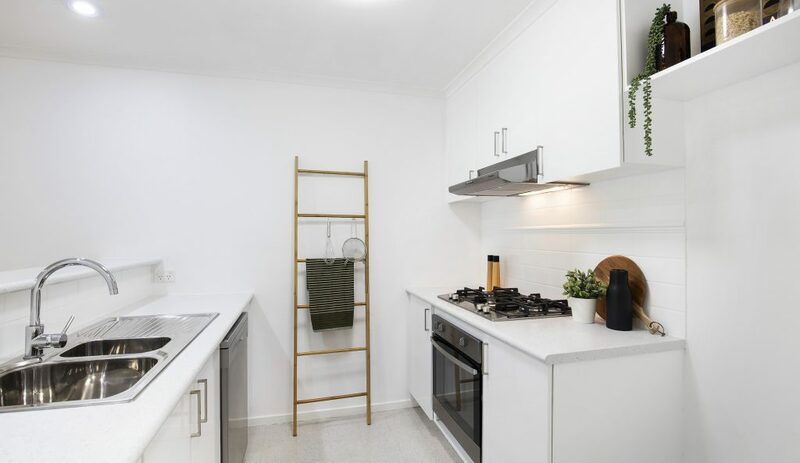 All finishes are dry in 24 hrs leaving you a new kitchen you will be proud to cook in and giving you new surfaces that are easy to clean and maintain at a fraction of the cost to renovation. 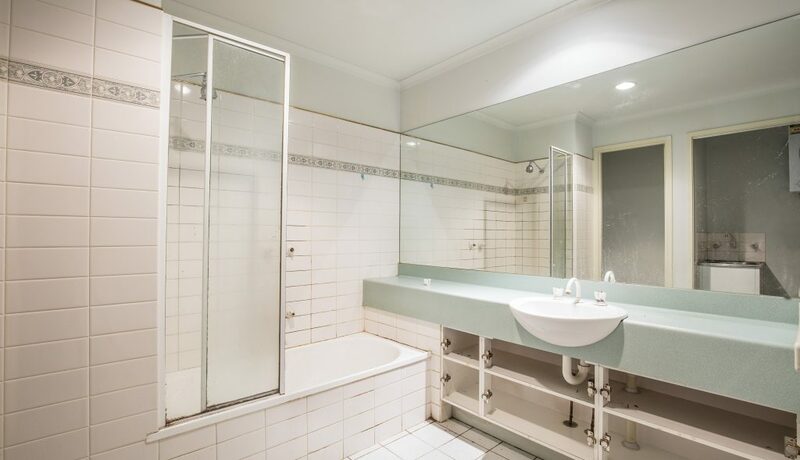 Call your professional Resurfacing expert today on 1800 247 262 for a free quote and advice on your project. We service all of South West W.A. 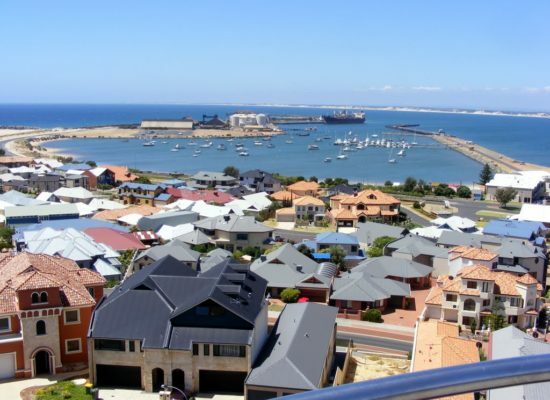 Bunbury, Rockingham, Mandurah, Busselton, Dunsborough, Margaret River.